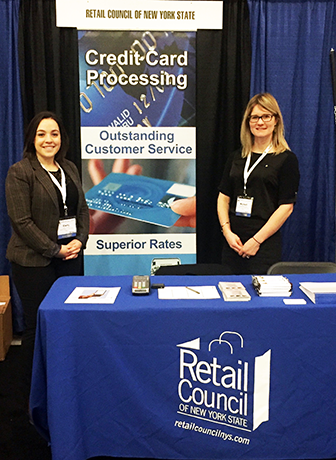 The Retail Council of New York State has a wide variety of programs and services that your members can take advantage of immediately without any startup costs or work on your end. We will customize a package that benefits the individual needs of your members. *Only the Credit Card Processing and Payroll Processing Programs are available to partners who are outside of New York State. Contact Nicholl to find out how the Retail Council’s programs can help your members.